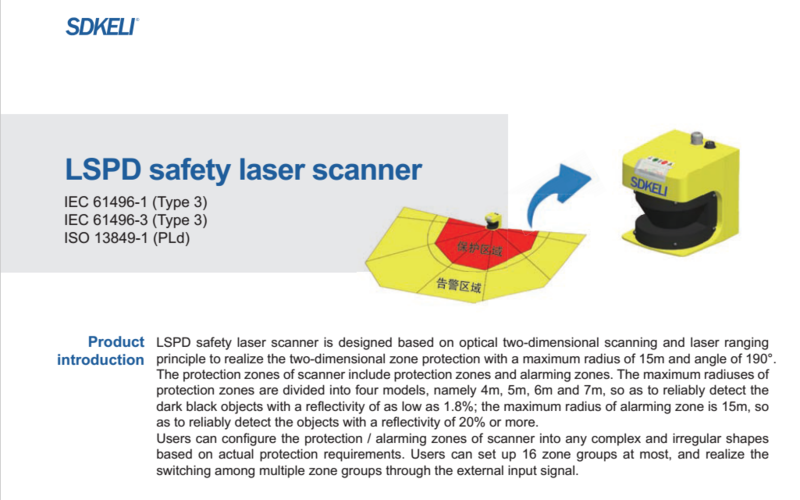 Product features:LSPD is the first Safety Laser Scanner in China. 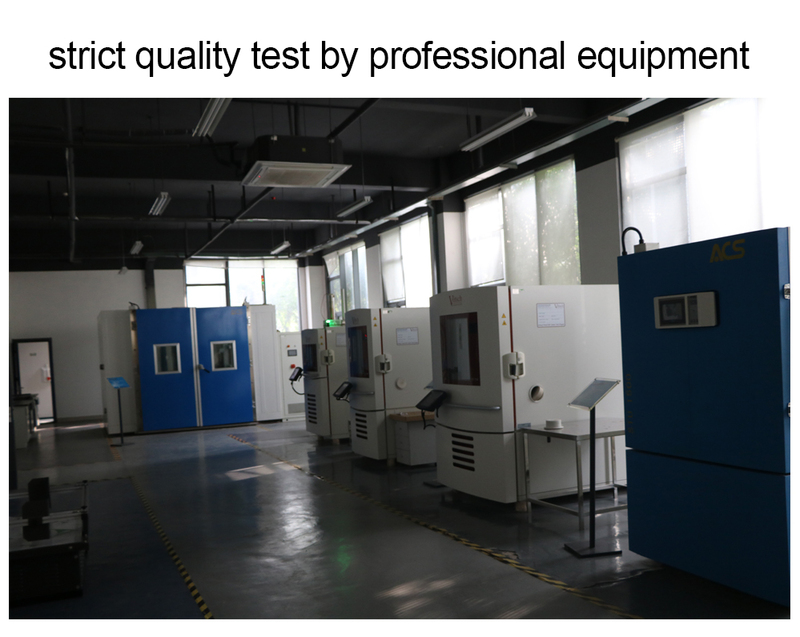 The performance can meet advanced level in the world. 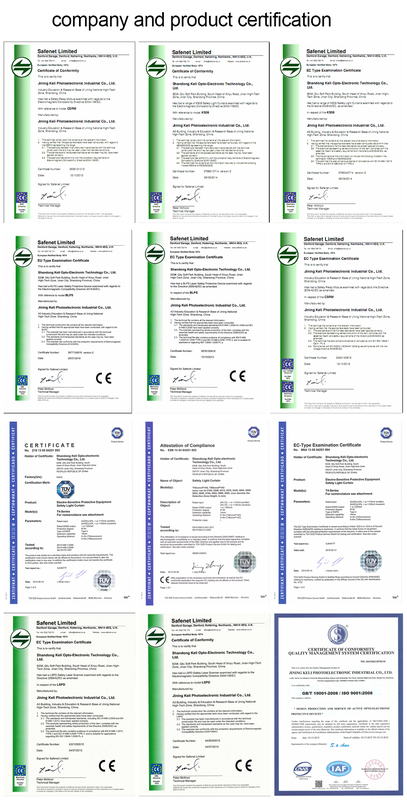 It meetssafety requirement of IEC 61496 Type 3 and ISO 13849 PLd. 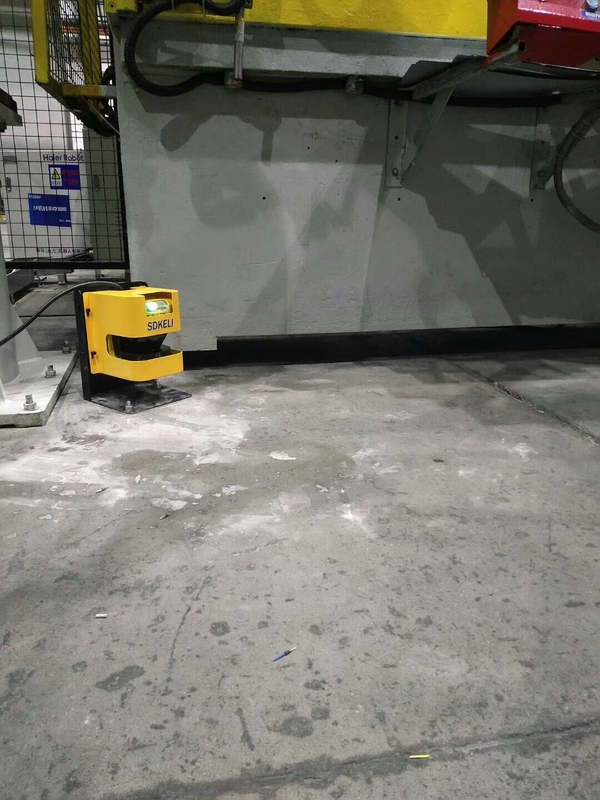 Maximum scan radius 15, maximum scan range 190 degree. 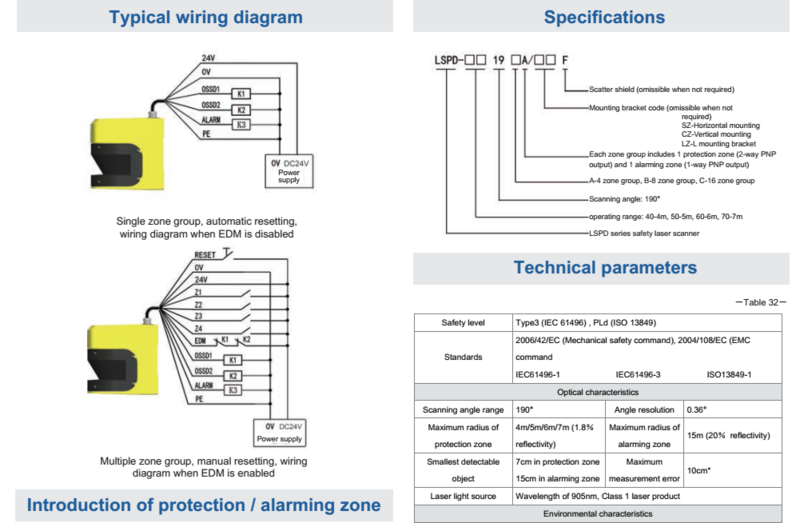 User can set the protection area and warning area according to requirement by connecting the scanner with computer. 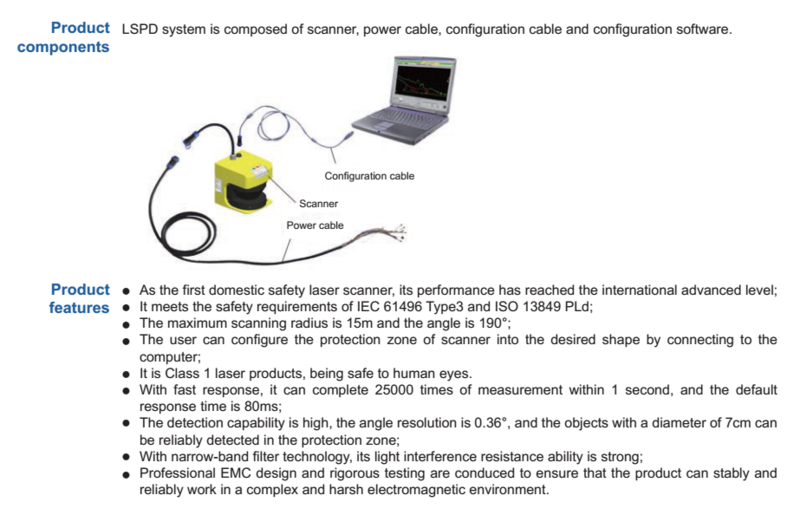 Class 1 laser product. Safe with human eye. Fast response speed. 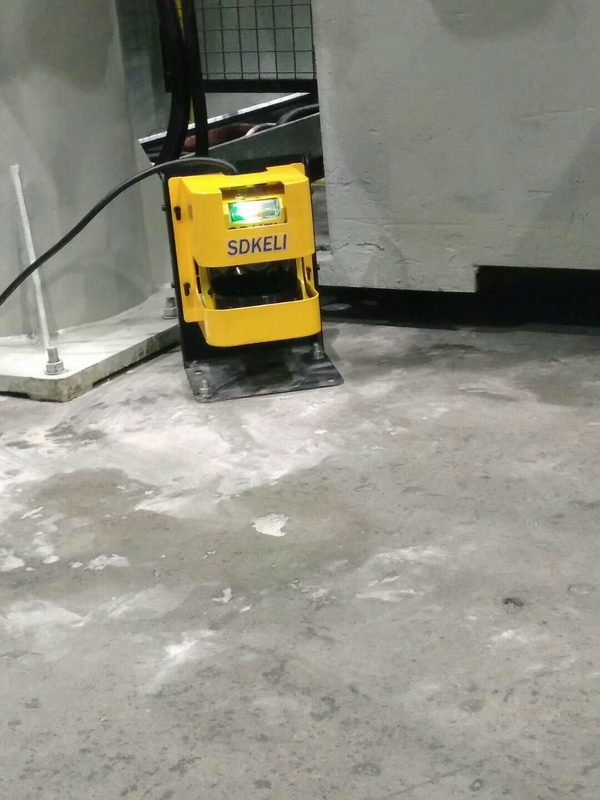 25000 scanning times can be finished in 1 second. The default response time is 80ms. 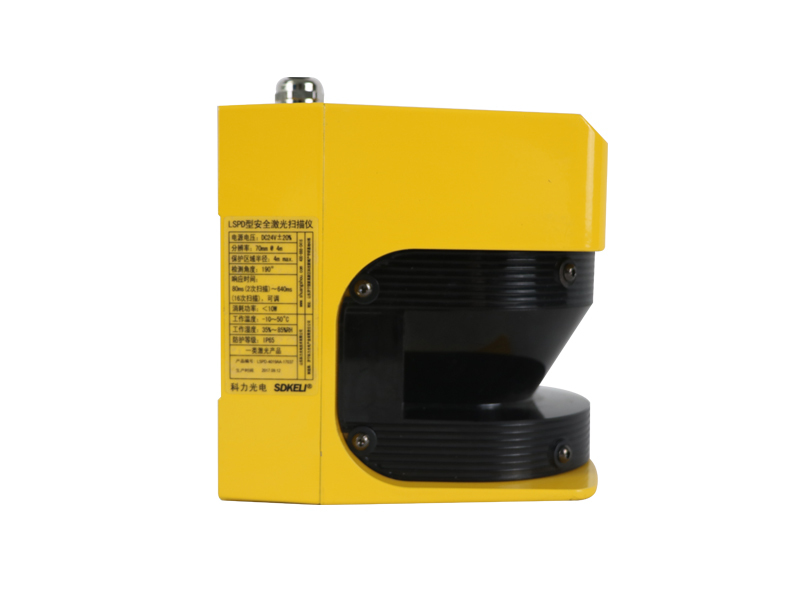 High detecting resolution, angle resolution is 0.36 degree. 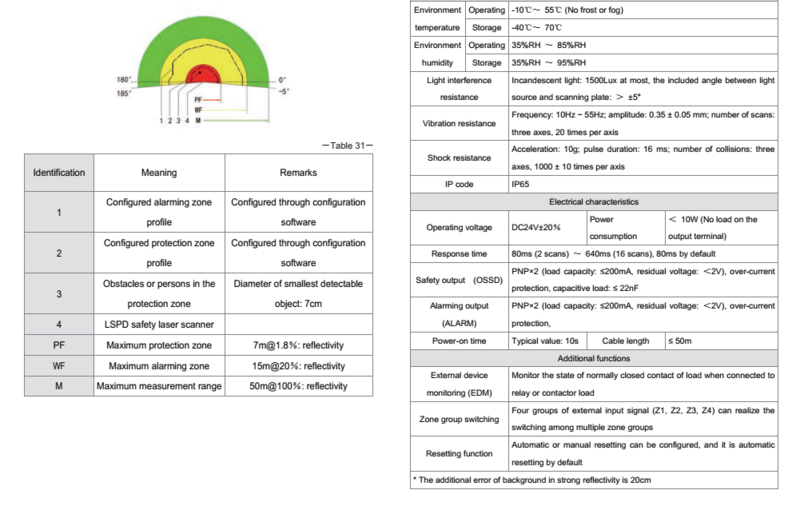 Object of 7cm radius can be detected at 4 meter. 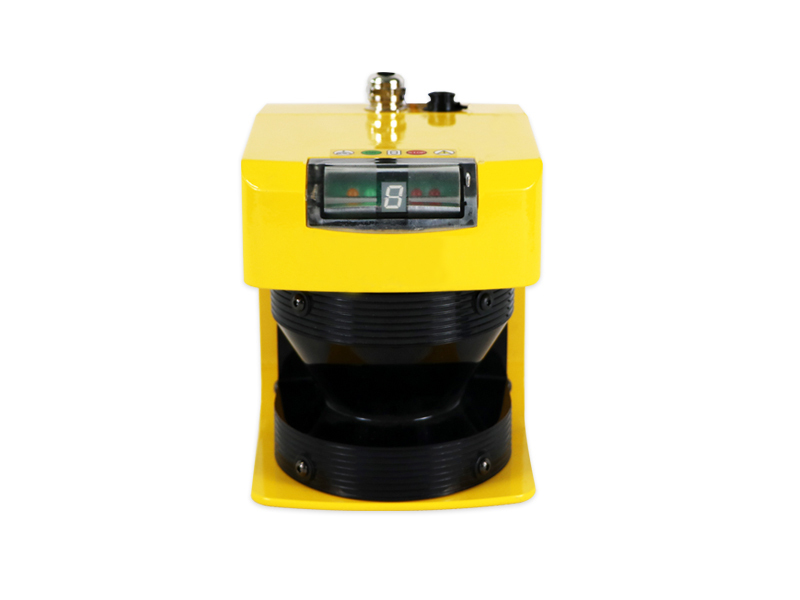 Narrow band filting technology, high capacity of anti light interference. 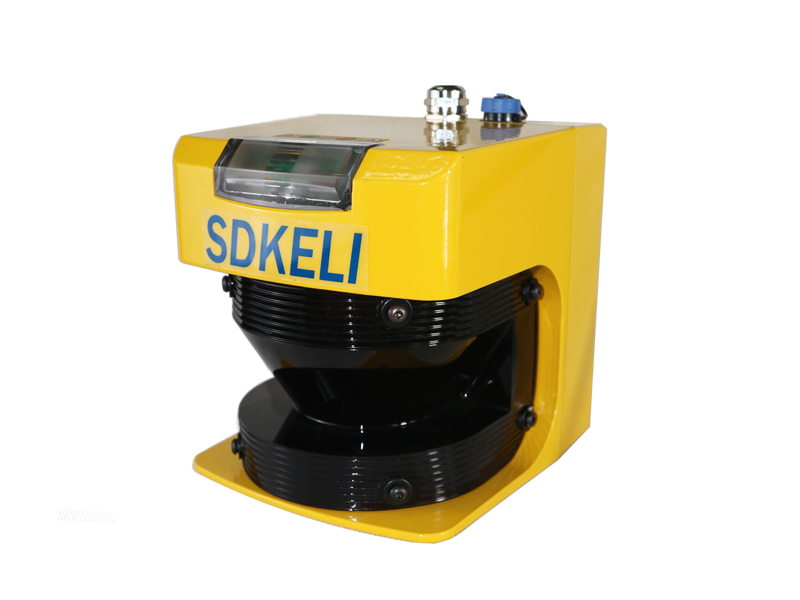 Looking for ideal Safety Laser Scanner Manufacturer & supplier ? We have a wide selection at great prices to help you get creative. 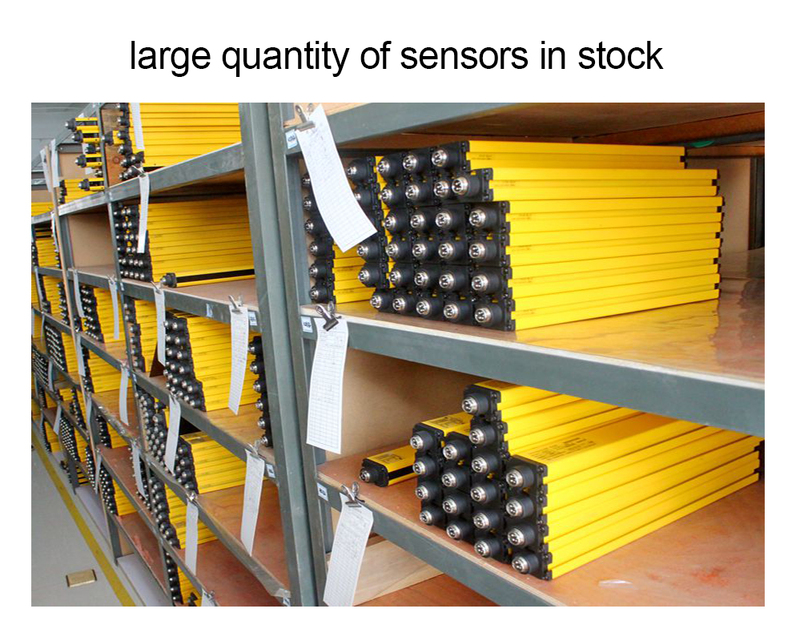 All the Omron Laser Scanner Sensor are quality guaranteed. 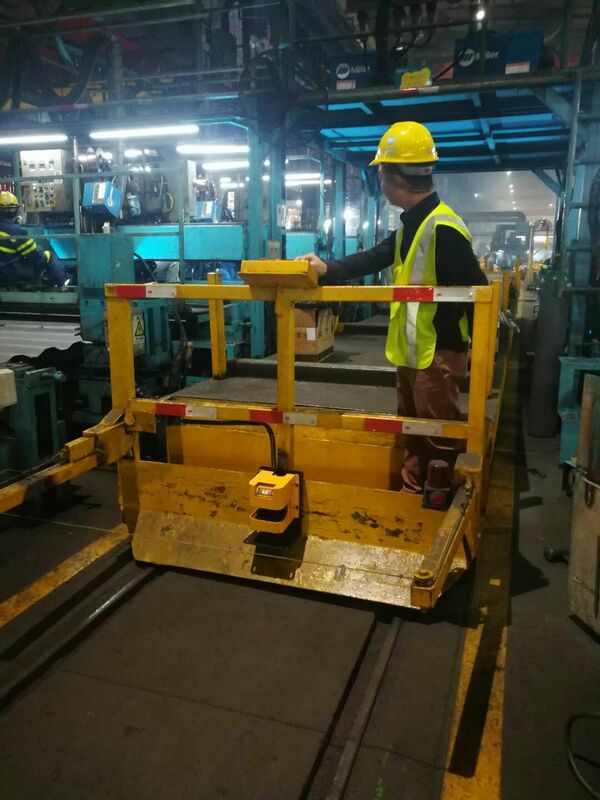 We are China Origin Factory of Safety Laser Scanner Allen-Bradley. If you have any question, please feel free to contact us.